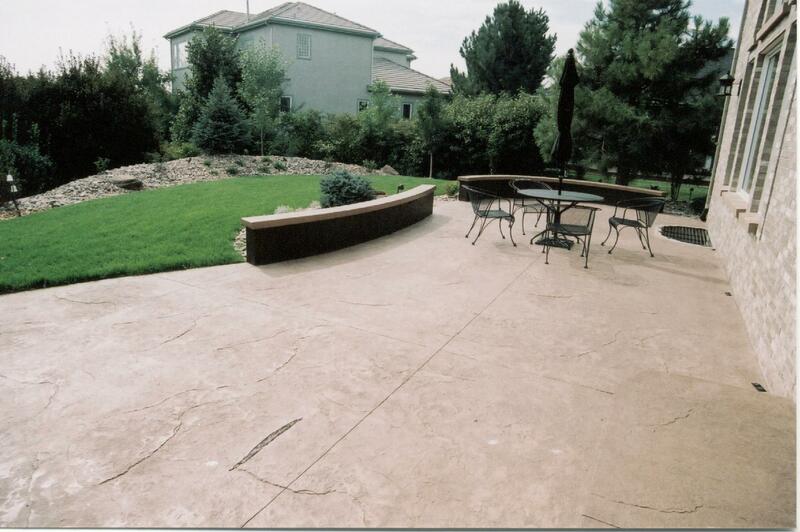 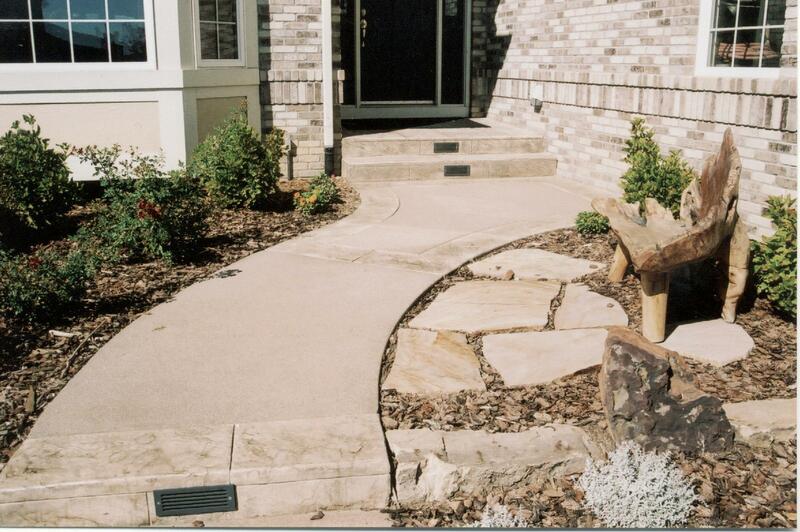 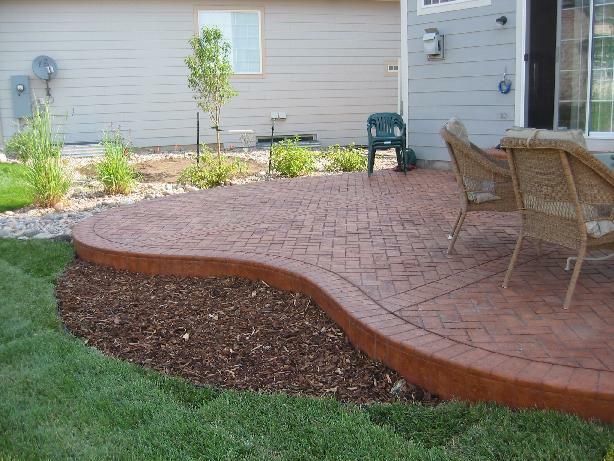 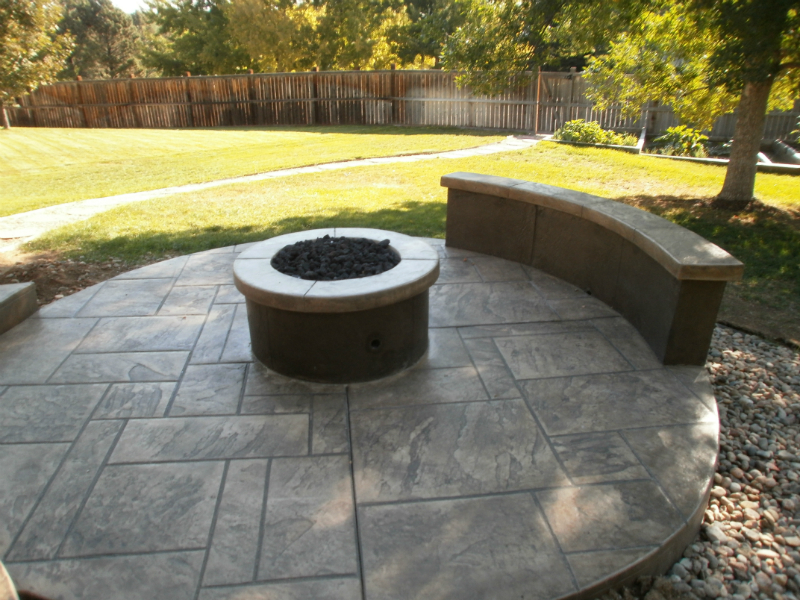 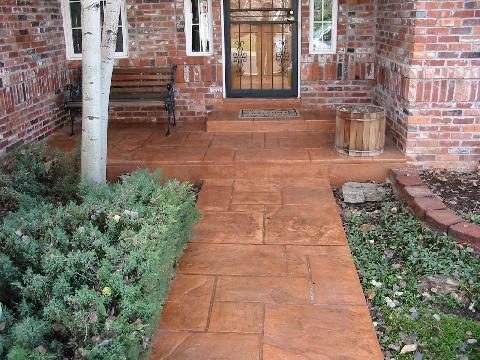 Front Range Decorative Concrete offers a wide variety of services to provide you with the improvements you are looking for, including stamped concrete, acid stains, stencil patterns, custom sandblasted imprints, and textures. 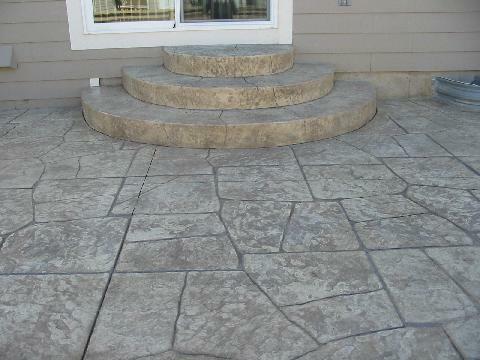 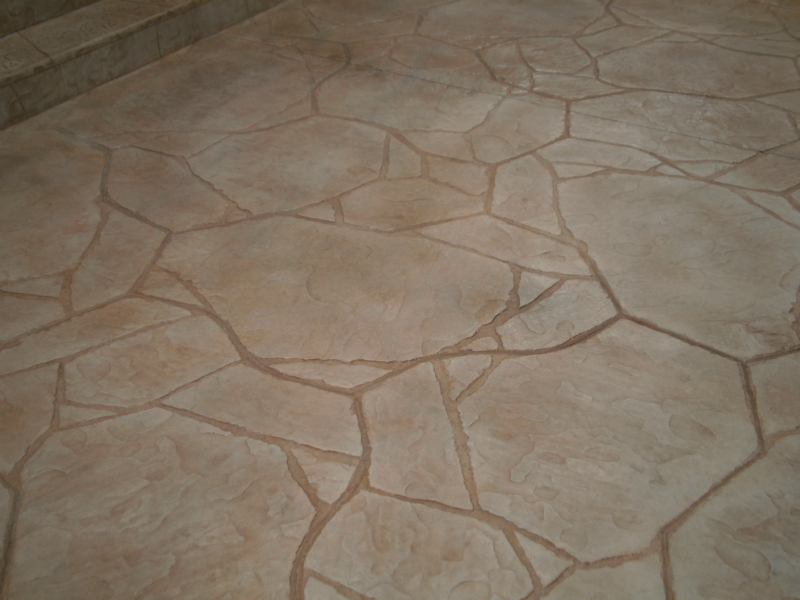 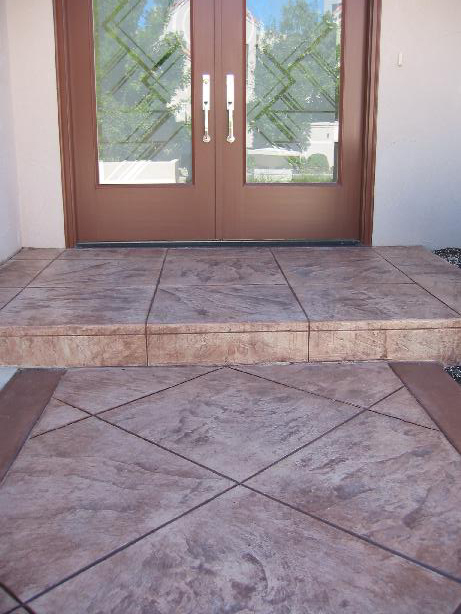 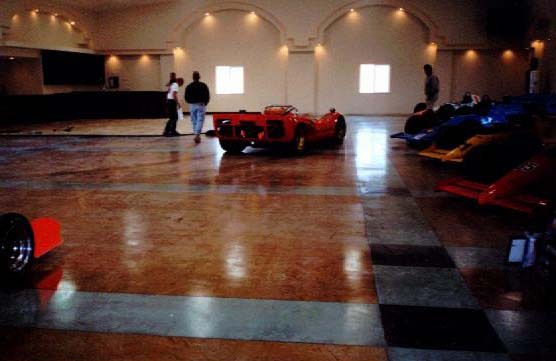 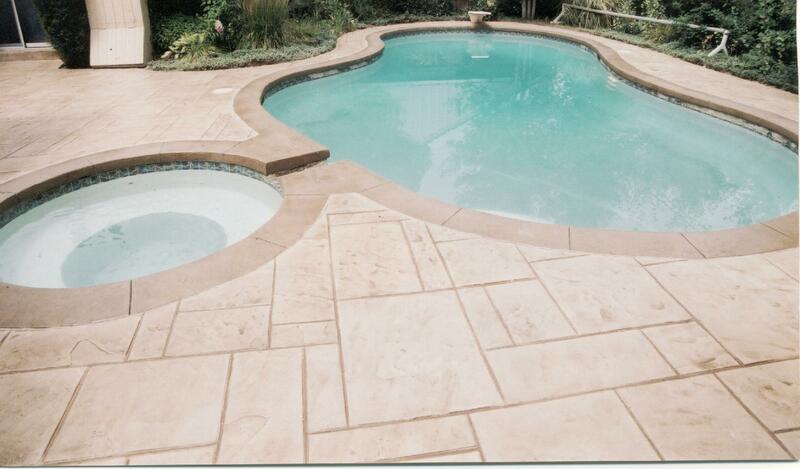 If it’s decorative concrete, we can do it! 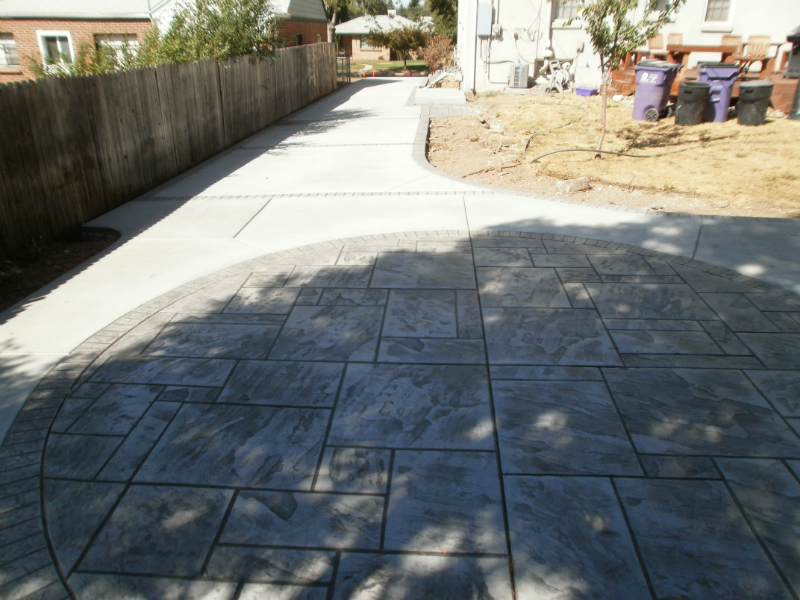 Since concrete is an economical and durable material, you can have concrete that looks just like slate, stone, or brick. 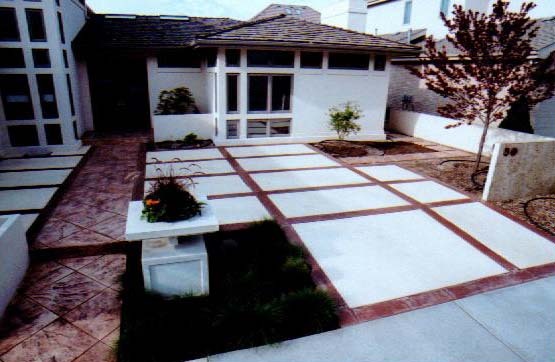 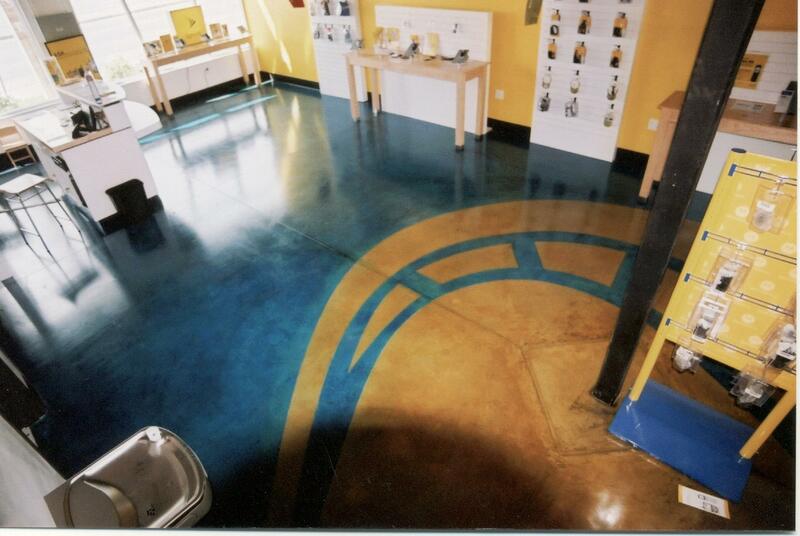 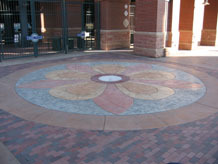 With our variety of stamping, staining and surfacing techniques, we can customize any concrete surface to your liking.